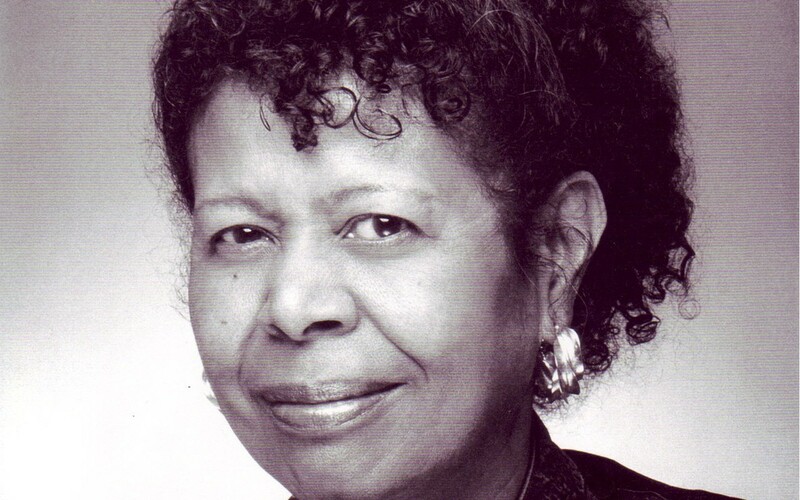 On this week's program, I'll pay tribute to Jayne Cortez (pictured above) who died on December 28. Jayne was one of America's most remarkable spoken-word artists, as much a musician as a poet. 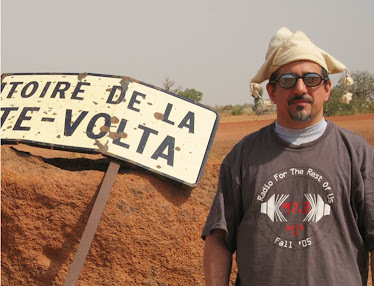 Although her work may seem like it has little to do with "world music," in my mind it has everything to do with my radio program, why I do it and what I'm trying to accomplish. If you've never heard Cortez's poetry and music, prepare to be amazed. Also this week: a few other spoken world artists from around the world who are in debt to Jayne Cortez; sounds of the Mande tradition from across West Africa; North African grooves and messages. Santiago De Cuba: La Reina Del "Son"